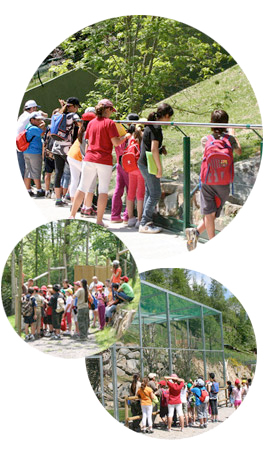 School activities at Molló Parc are being developed within the field of Environmental Education. The purposes are to promote the interest for protection and safeguarding of wild animals that live in the Pyrenees and their habitats. Information and knowledge are essential to achieve attitudes of respect towards the natural environment. Knowledge of biology of the various species, their behaviour, the function they play within the ecosystem, the dangers they face, are the aspects that the Park activities are about. 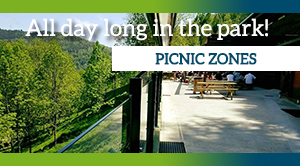 Who the visits to Molló Parc are for? For primary school and early secondary school students. Activities are developed by Molló Parc’s guide, who leads the group of students (approximately 20/25 students per guide). The bird area forms the first part of the visit, where birds of prey’s features are explained. Birds of prey like the buzzard, the sparrow hawk, the flying gurnard, the eagle owl, the tawny owl and carrion-eaters like the vulture can be observed very closely. Afterwards, the group makes a quick stop at the farm, where we can find rabbits, chickens, geese, goats, the Ripollès sheep and the Catalan donkey, all of them being native species. The visit continues through the rest of the Park. We first find the bear and then the marmots, where some children can enter to feed them. Then we will see the mouflons, deer, fallow deer, wild goats and squirrels (wolves, lynxes, wild boars and foxes may also be seen after May or June). 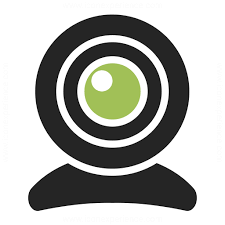 – Game to identify footprints and other traces from mammals. From Tuesday to Friday by reservation only. 10:00h. Arrival at the Park. Guide’s introduction. 10:30 h. Visit/trip through the Park. Upon group reservation, an educational dossier (per student and per teacher) will be sent by e-mail for the requested school level (infant, junior, secondary or college). This material allows them to review the most important concepts at school. After the visit, a short work sheet is handed out, which can be done at home or at school. 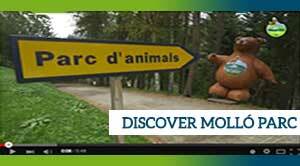 Please call +34 656 925 816 or write to visites@molloparc.com.